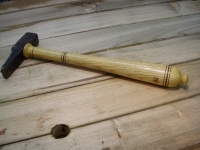 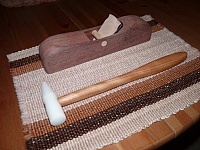 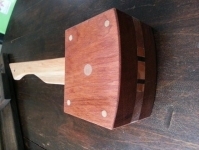 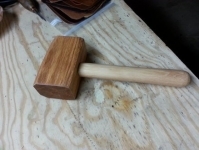 Homemade mini mallet constructed from wood. 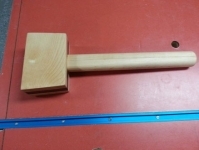 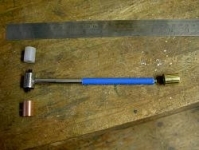 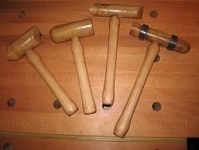 Be the first to comment on this DIY Mini Mallet, or add details on how to make a Mini Mallet! 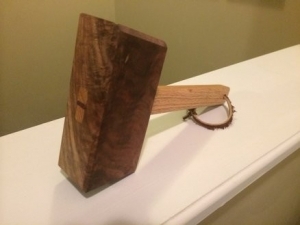 Click the "add comment" button above to comment.